LONDON, UK and SAN JOSE, CA May 16, 2018—Excelero, a disruptor in software-defined block storage, today announced the appointment of Ute Gregorius as vice president of strategic sales for EMEA. With more than 20 years of experience in enterprise storage sales, Gregorius is responsible for executing strategic customer and channel initiatives to drive growth and expand market opportunities across EMEA for Excelero’s award-winning software-defined block storage solution NVMesh. She reports directly to CEO and co-founder Lior Gal, himself actively involved in growing and managing relations with Excelero’s worldwide customer base. 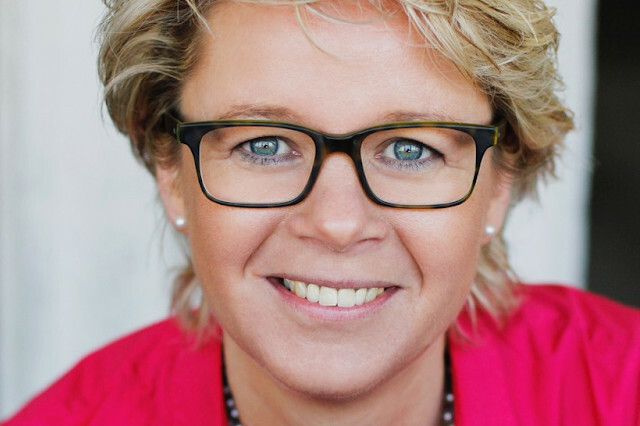 An accomplished sales executive with a proven track record of driving customer success with innovative storage technologies, Ute Gregorius joins Excelero from HGST, a Western Digital brand, where she served as senior director of sales. Prior to this, she held a number of sales roles at SanDisk, which she had joined following the company’s acquisition of Fusion-io in 2014, and Western Digital, which acquired SanDisk in 2016. During her four-year tenure at Fusion-io, she was instrumental in establishing and growing the EMEA business and leading the enterprise storage solution team in the region. Gregorius started her sales career at EMC. In her new role, Ute Gregorius will focus on strengthening Excelero’s relationship with its existing partner and customer base in addition to creating new business opportunities and establishing an ecosystem of customers, channel and technology partners and strategic alliances across EMEA.